At Prospect Design we’ve been creating interior design solutions since 1996. We understand the balance required between functionality, and aesthetic preferences. For restaurants, interior design is not only key in conveying your brand and identity, it’s one of the aspects that determines profitability and success. We design restaurant interiors with this in mind, helping you to shape unique and positive experiences for diners. We have consulted businesses in the hospitality industry on designs for lighting, kitchens, bars and dining areas. So whatever your design requirements, we can accommodate. 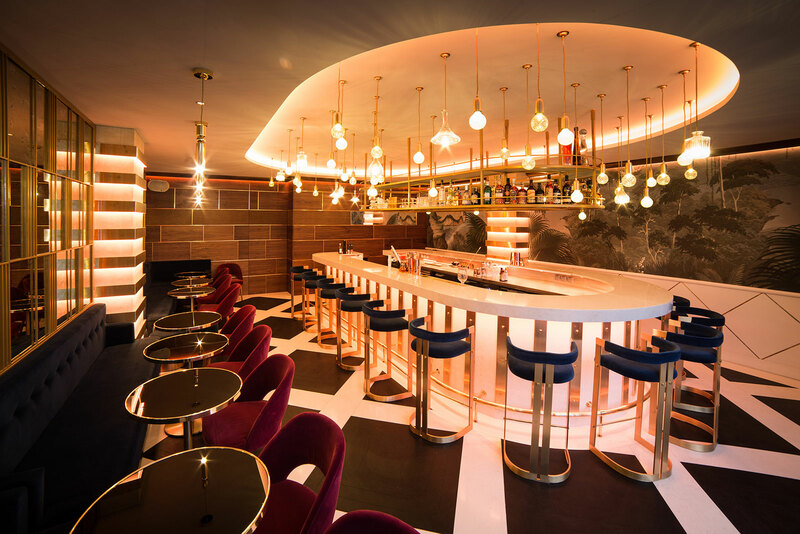 We have worked with some of the most prestigious names in the industry such as Sass Café, The Gramercy, La Mome, L’arc , La Guerite, Billionaire Mansion, Twiga Sumosan to name a few.